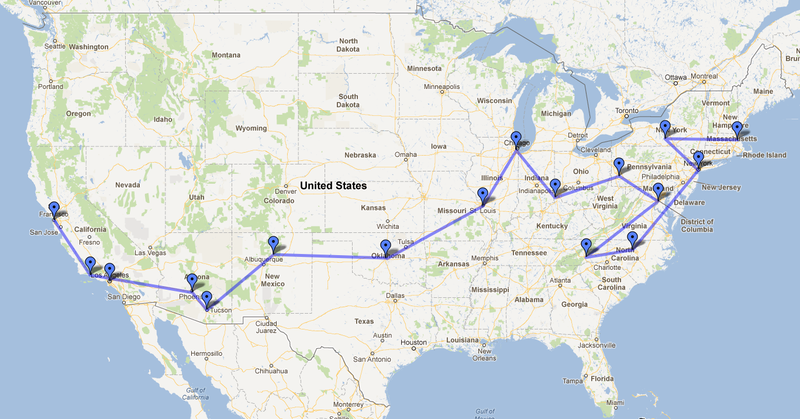 Starting today Neil Denny is taking the Little Atoms podcast on the road across the USA. How did he manage that? Skeptics, take note.